Germán Frers as the pen for the entire collection. A 54’ that proved an instant hit. The first 68’ in build. An 84’ in the pipeline that may well grow into a 100’ and a big surprise in store for 2016. Sirnew has got off to a flying start. The Italian company’s mission is to develop products designed and technically developed here in Italy but built in more competitive environments abroad. No surprise therefore that its industrial partner is Istanbul-based Sirena Marine. The former CEO of the Azimut-Benetti Group, Federico Martini made the decision to launch Sirnew in 2011. “Back then the yard had the 30’ to 50’ Azuree range,” he told us. “A Giovanni Ceccarelli design. A Mediterranean boat. However, we also wanted to create a second product that was quite different and so we began with an analysis aimed at pinpointing the segment we could be most competitive in. We immediately disregarded mass production but instead honed in on the blue water cruiser niche. But we needed the backing of an internationally renowned designer for that. We chose Germán Frers who accepted our proposal. 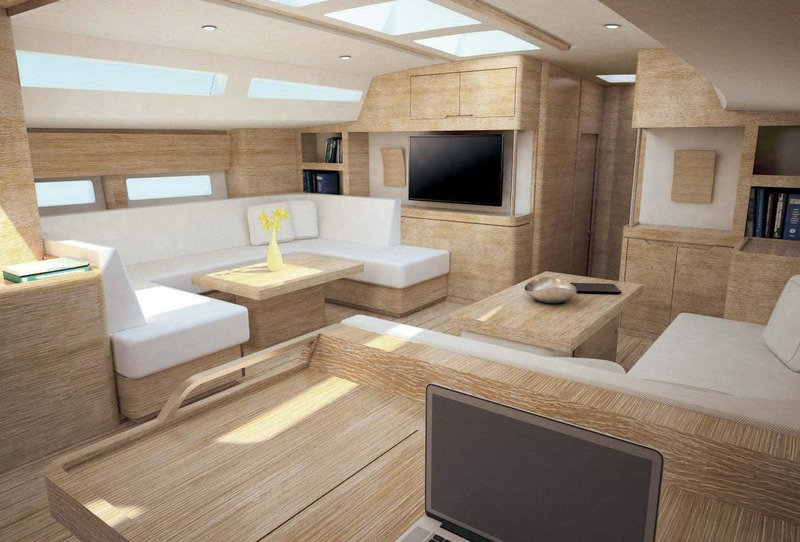 ”The result was the launch of the Euphoria brand and the first yacht in the series, the 54’. 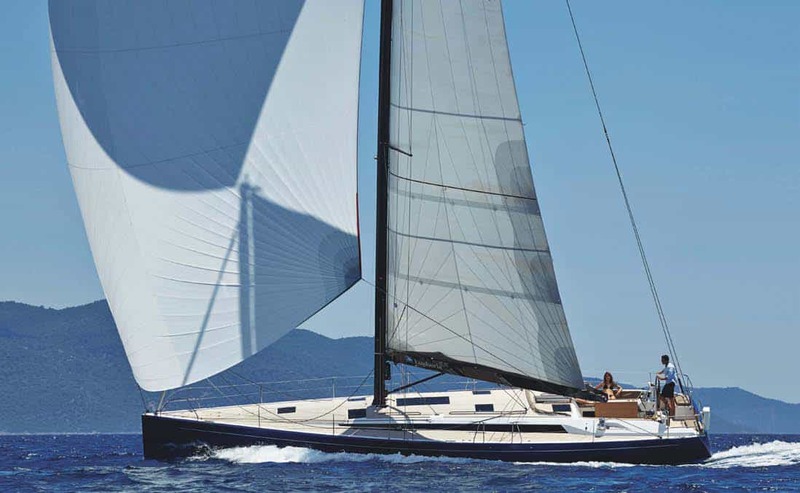 It made a spectacular debut at the Eurasia Boat Show in Istanbul in 2014 followed by the Festival de la Plaisance at Cannes and the Genoa International Boat Show. 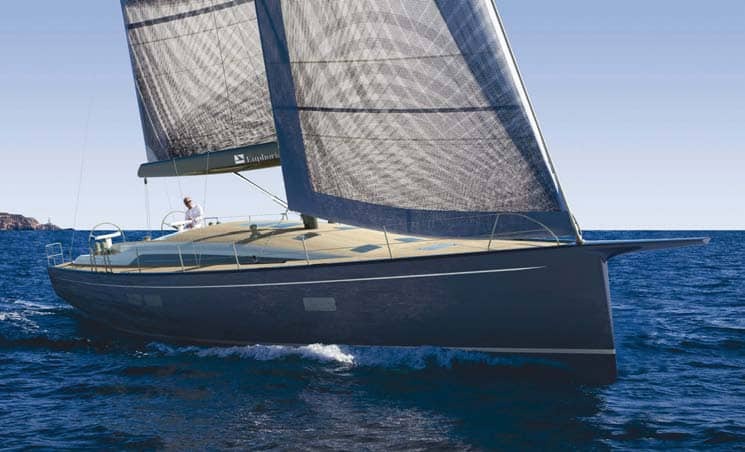 The 16-metre, which has three two-berth cabins and three bathrooms, was an immediate hit due the winning combination of Frers lines and British-styled interiors by Design Unlimited. There are now three on the water with a fourth in build. 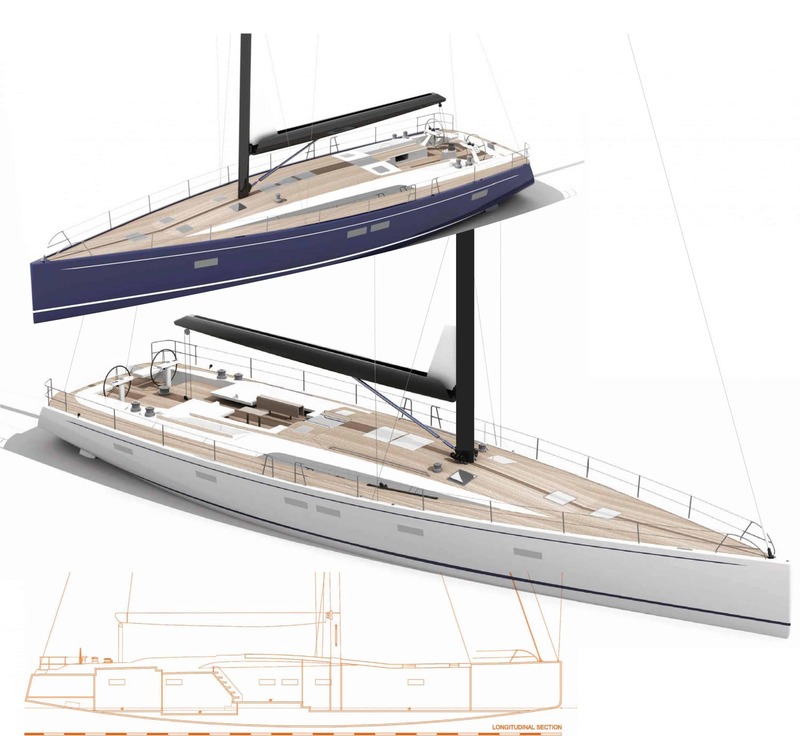 The second Eurphoria, a 68’ from the same design duo, is taking shape in the Sirena Marine sheds where around 200 people are working on Azurees and Euphorias in addition to commissions for other yards. 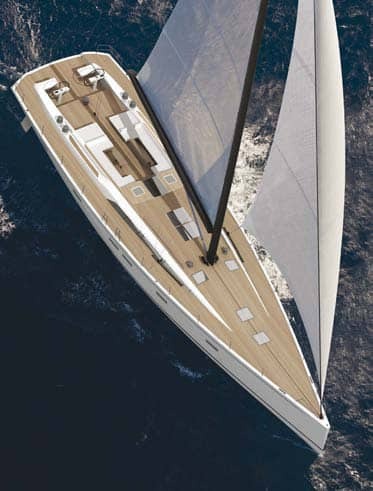 Like the 54’, it is being built using a vinylester resin infusion system and will benefit from Sirena Marine’s secret weapon. “We do everything in-house,” says Martini. “From the hull to the smallest fibreglass or steel component. Even the carpentry and fit-outs. Aside from quality, we also are also able to develop certain solutions, particularly interior-wise, that a more traditional kind of yard could deliver. That means we can even satisfy a 12-metre owner!” The third Euphoria, the 84, however, will stretch 25.6 metres. “We are defining the first one with an owner who has selected Tommaso Spadolini for the interiors,” says Federico Martini. “It’s a design that’s causing a lot of interest and some of the potential owners may even up it to 100 feet. If that’s the case, Germán Frers is ready, willing and able.